I'm assuming this is a homebrew? 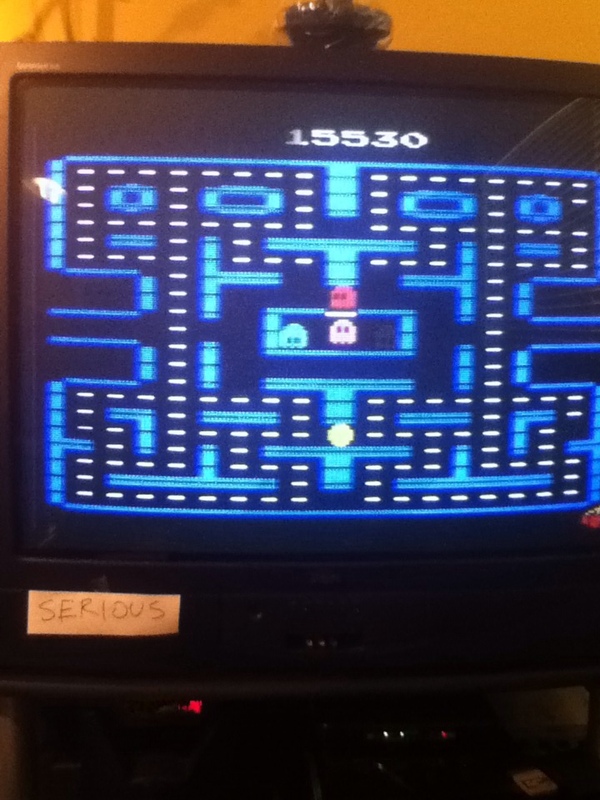 Looks way better than the official Pac-man on 2600! Yep. 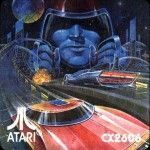 This is indeed a homebrew version, recently released by AtariAge.